PIERRE, S.D. – Gov. 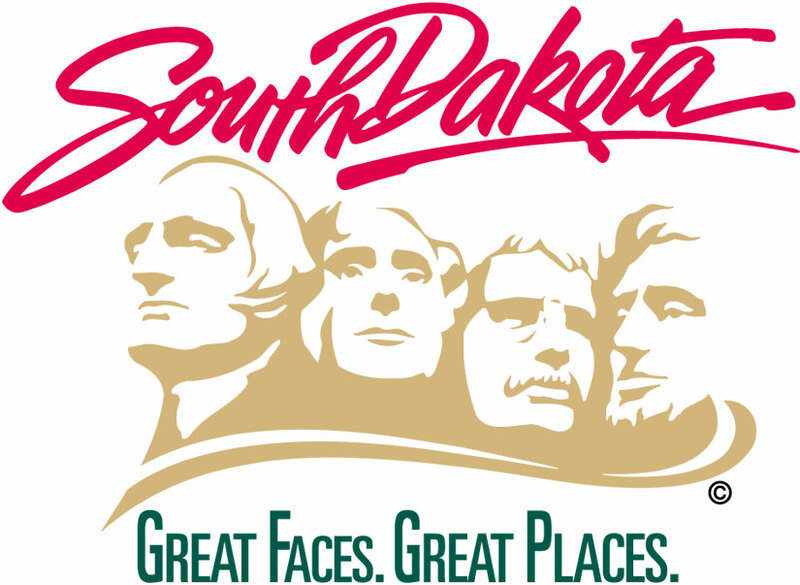 Dennis Daugaard asks that all flags in the state be flown at half-staff on Saturday, Sept. 15, from 8 a.m. until sunset, in honor of David Fischer, assistant chief of the Sturgis Volunteer Fire Department and Ambulance Service. Fischer died Friday, while responding to a house fire in Tilford.